Jason is a graduate of Central Pentecostal College (1996) where he earned his diploma in Theology. 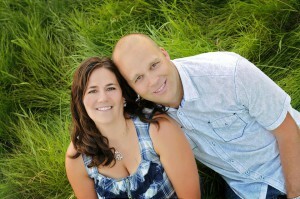 Upon graduating he was a Youth Pastor in 3 different churches across Western Canada for a total of 15 years. Jason is Ordained with the Pentecostal Assemblies of Canada. He is currently the president of Mission:180 Ministries; it is in that capacity that he has served on and led 4 IMPACT trips to east Africa. Jason is married to Jennifer Sheppard and they have one son, Joshua. Jennifer Sheppard has been married to Jason for 20 years this past August and together they have one son named Joshua who is 14 years old. After graduating high school in Thompson Manitoba, Jennifer attended Central Pentecostal College in Saskatoon where she received her one year certificate of Christian Studies. After she got married in 1995 Jennifer began working full time while Jason was finishing bible college. This began her 10 year career in the airline industry which she loved. She worked as a ticket agent, aircraft dispatcher, dangerous good instructor and a flight attendant. Jennifer then decided that it was time for a career change as working in the airline industry always meant shift work. Jennifer’s first trip to Africa was an incredible personal journey. They had travelled to Rwanda to a little village in the middle of nowhere to help with the construction of a water tank. It was here that Jennifer fell in love with the African people and culture. When she returned home to Canada she had a completely different outlook on life. This trip had changed everything and she could not wait to get back to the continent of Africa. Nancy is the Chief Financial Officer for Mission: 180 Ministries. Nancy served along with Mark and their children as missionaries to Thailand from 1985 to 1997 where she worked with woman and children in their church planting locations and taught English to the Bible College students. 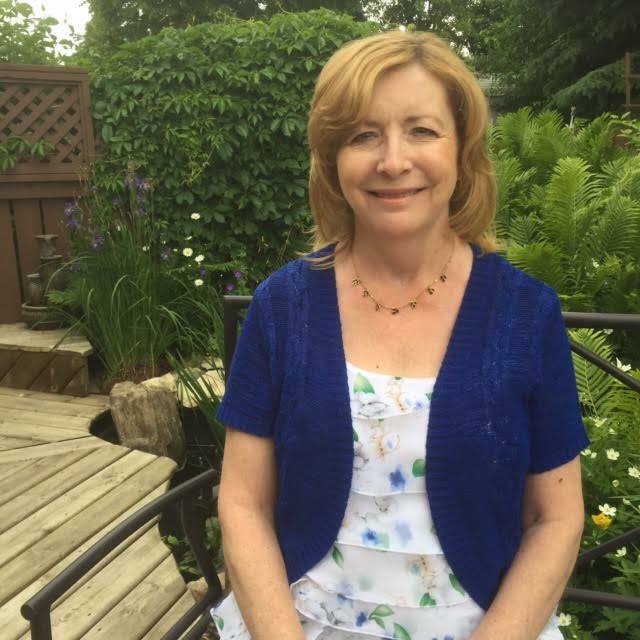 Back in Canada, Nancy served as Administrative Assistant and then Administrator at Lawson Heights Pentecostal Assembly from 2001 to 2010, doing all aspects of bookkeeping for the church, Youth and Christian Education departments as well as performing a number of other duties. Nancy served on the Mission committee at Lawson Church for many years. Nancy joined our Mission:180 team in December 2010 as a part time staff member. She takes care of the Saskatoon office which includes all aspects of bookkeeping, budgeting and donation receipting as well as providing a drop off location for donated baby items, enroute to Kenya. Leanne is a busy mom, wife and entrepreneur. She has served on the board of Mission:180 since 2014. Long before accepting the invitation to serve as a member of the leadership team, Leanne and her husband Zach were great supporters of Mission:180. We are so grateful for them. Leanne is highly educated, with a BComm, CPA, and CMA. She brings a great deal of business and accounting experience and knowledge to the team. 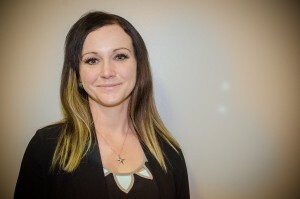 Currently Leanne works as a Finance Officer for the University of Saskatchewan, as well as an accountant for a church called “The Neighborhood Church”, in Saskatoon’s north end, and she also runs her own business called Momentum Tax. She is one busy lady. Zach is an engineer working in a management role at Saskatoon’s international airport. He is an aviation enthusiast and is even currently building an airplane in their garage! Together they are the parents of Keira, a beautiful 6 year old daughter with a zest for life who is very creative and artistic. When they travel, and they love to travel, their favorite city is San Francisco! Mark is an advisor on our Mission: 180 Ministries leadership team. He brings many years of cross cultural experience to the team. Mark, along with his wife Nancy and children served as missionaries to Thailand from 1985 to 1997 where they worked in church planting and Bible College training. From 1997 to 1998 he served as the Regional Director for Indo Asia for the Pentecostal Assemblies of Canada. Since 1998 Mark has worked primarily in Relief and Development with organizations such as Canadian Food for the Hungry, GAiN and ERDO. He served as president of Horizon College and Seminary from 2010-2012. Mark was the chair of the Mission committee at his home church for many years. 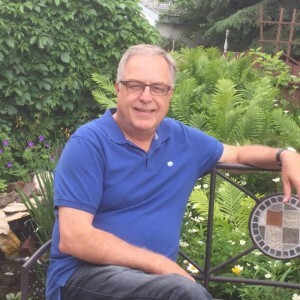 Mark has a Masters of Arts Degree from Briercrest Theological Seminary in Leadership and Management of Charities and NGOs. Don serves on the board of directors of Mission:180 Ministries. I met the Sheppard family many years ago when Jason was pastoring in Canada. I have been fortunate enough to watch Mission:180 Ministries develop from its inception to its current state of growth. Just see what the Lord has done. I have also served in many leadership capacities with various organizations. I am currently serving as an elder at my church. I am happily married to my lovely wife Sharron for over 30 years. We have three amazing children and are soon to be grandparents ! I have worked in a remote mine in northern Saskatchewan for the past 18 years. I am truly blessed in my life. In 2011 Sharron and I made our way to Kenya. We witnessed first hand the awesome splendour of Africa along with the desperate need of many folks. To say that the trip was life changing would be an understatement. It is wonderful to see how God is using Mission:180 Ministries to impact lives for His glory ! Nathan Cressman is a graduate of Central Pentecostal College (2000) with a Diploma in Theology. He youth pastored in Regina, Sask. for 4 years before moving into real estate sales. Over the past 10 years, Nathan has transitioned from real estate into home building in the Regina and area market and now is a co-owner of Trademark Homes. He lives with his wife of 15 years, Melanie, and their 4 boys in an acreage just outside of Regina. Nathan has served on many boards over the years, including Youth for Christ, Plains Camp, Living Waters Camp, Way of Life Church and Mission:180.